In this era of digital learning, technology plays a crucial role in the process of knowledge dissemination. Though there are thousands of applications/technology tools available in the market, only a handful of them are popular among the students and educators. We bring to you five digital learning tools that can be used by teachers and students to expand their knowledge and make learning easy and fun. Google Classroom is a free web service designed for schools to help them with drafting, mass distribution and grading assignments in a paperless form. With Google Classroom, the learning process becomes extremely easy and is streamlined by way of sharing files between teachers and students. Here the students can post their queries on the lessons taught in the classrooms and receive answers from teachers and other students. Teachers can also post study materials for students to review at home. 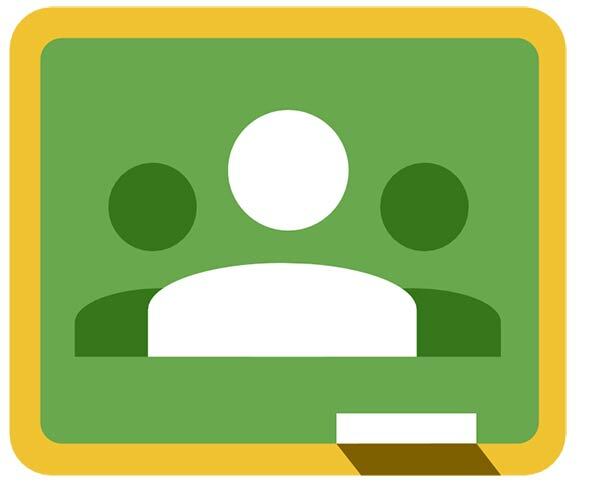 Google Classroom combines Google Drive for assignment creation and distribution, Google Docs, Sheets and Slides for writing, Gmail for communication, and Google Calendar for scheduling. through which parents can access their wards work. Khan Academy is a non-profit organisation that was conceptualised with an aim of building a range of online tools that can help students understand various lessons and concepts in an easier way. 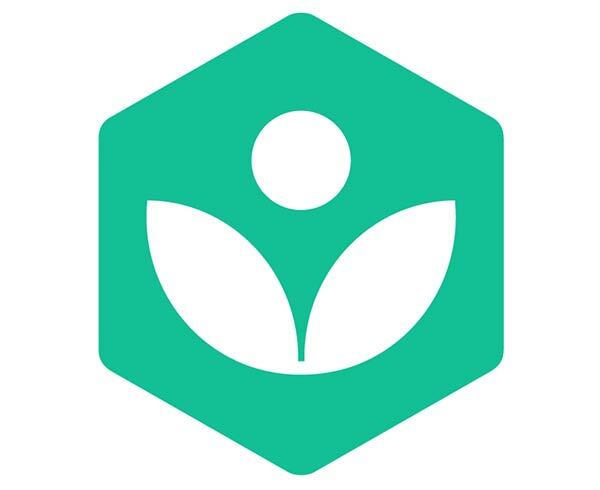 The Khan Academy produces short lessons in the form of videos both on the Khan Academy’s YouTube™ channel and on its hugely popular website www.khanacademy.org. Its website also includes supplementary practice exercises and materials for educators. 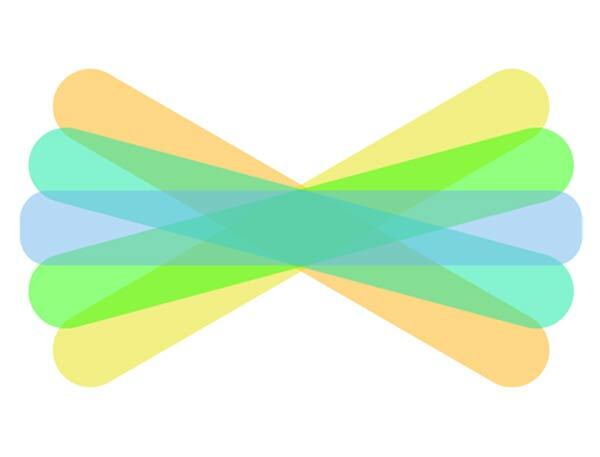 With Khan Academy you can learn everything for free. Lessons are presented by way of videos, interactive activities, and challenges. Hence teachers can make use of Khan Academy to supplement your teaching and also provide extra work to your students and help them with all or difficult content. EPathshala a portal initiated by the Ministry of Human Resource Development and National Council of Educational Research and Training was launched in November 2015 as one of the initiatives of digital India campaign. 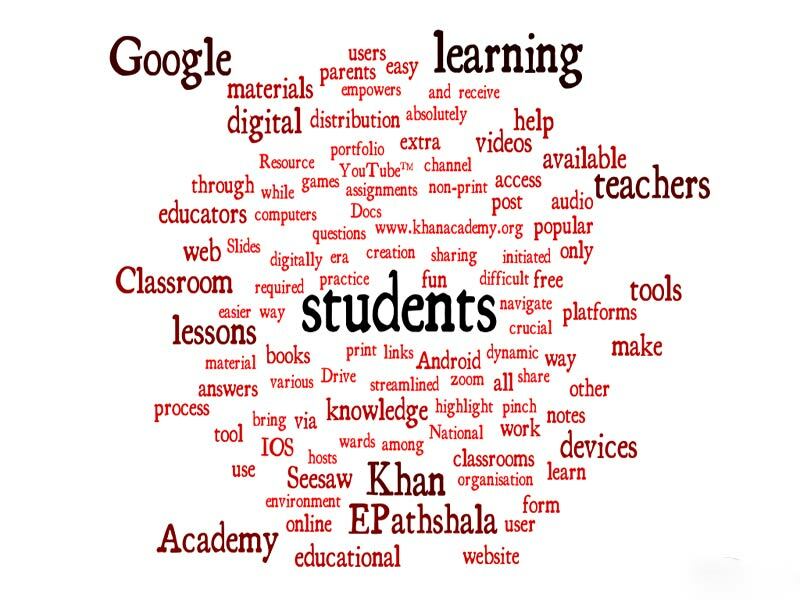 Epathshala is a gigantic educational reserve that hosts resources for teachers, students, parents, researchers and educators which is available on multiple platforms such as Web, Android, IOS and windows platforms. The students can get access of all the required material, including textbooks, audio, video, periodicals and a variety of other print and non-print materials through ePathshala and can be downloaded by the user for offline use with absolutely no limits on downloads. ePathshala also allows users to carry many books as their device supports. These books allow users to pinch, select, zoom, highlight, navigate, share and make notes digitally. 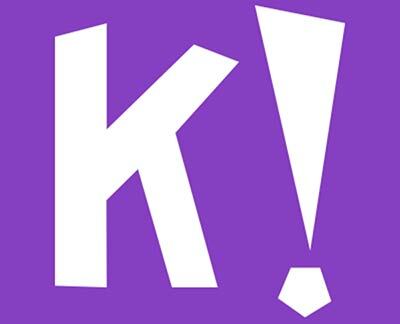 It is a game-based learning platform where students can learn via games or, ‘Kahoots,’ which are multiple-choice quizzes. With this digital tool, which can be accessed via a web browser, teachers can draft extra questionnaires, discussions online with academic lessons. The material can be then projected in the classrooms and questions are answered by students while playing and learning at the same time. This not only enhances student engagement but also creates a dynamic, social, and fun educational environment.